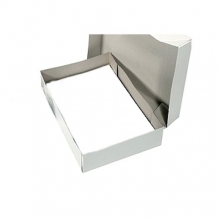 White tissue paper for packing, in machine glazed and acid free options. 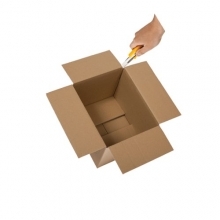 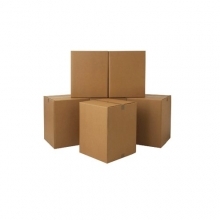 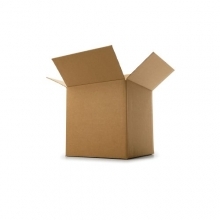 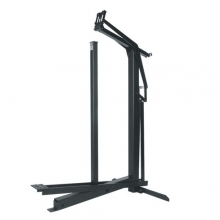 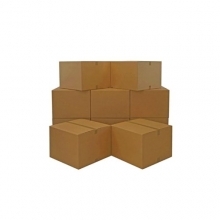 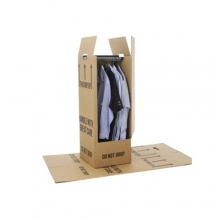 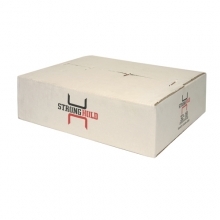 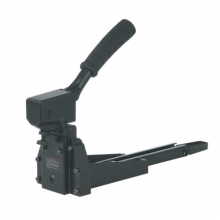 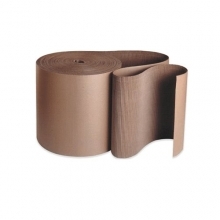 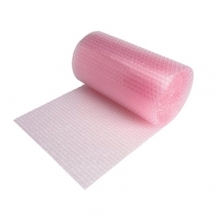 Good for wrapping fragile objects, as a packaging material, dispatch or storage. 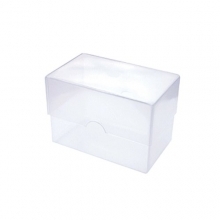 Keeps fragile items safe and sound! 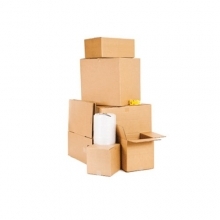 Use packing tissue paper to pack fragile goods individually and you'll keep them safer through transportation or in storage. 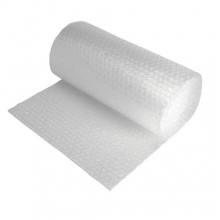 It's softer than newsprint, and creates a closer wrap than bubble wrap. 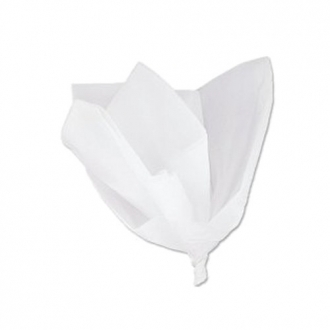 White tissue paper is great for making sure that colours don't bleed into sensitive fabrics when you're wrapping clothes or material. 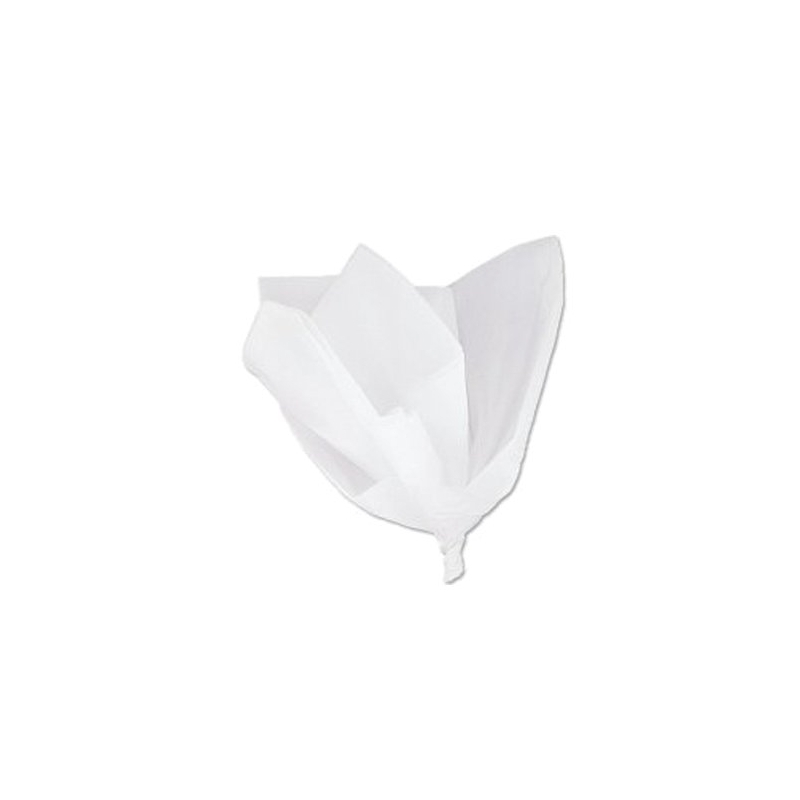 We can supply tissue paper in machine glazed or acid free, which is good news if you're wrapping flowers, jewellery, gifts or purchases on the shop counter. 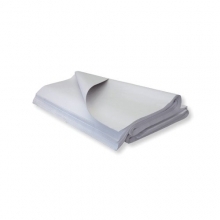 Sheets of packing tissue paper are available to order in a range of sizes.